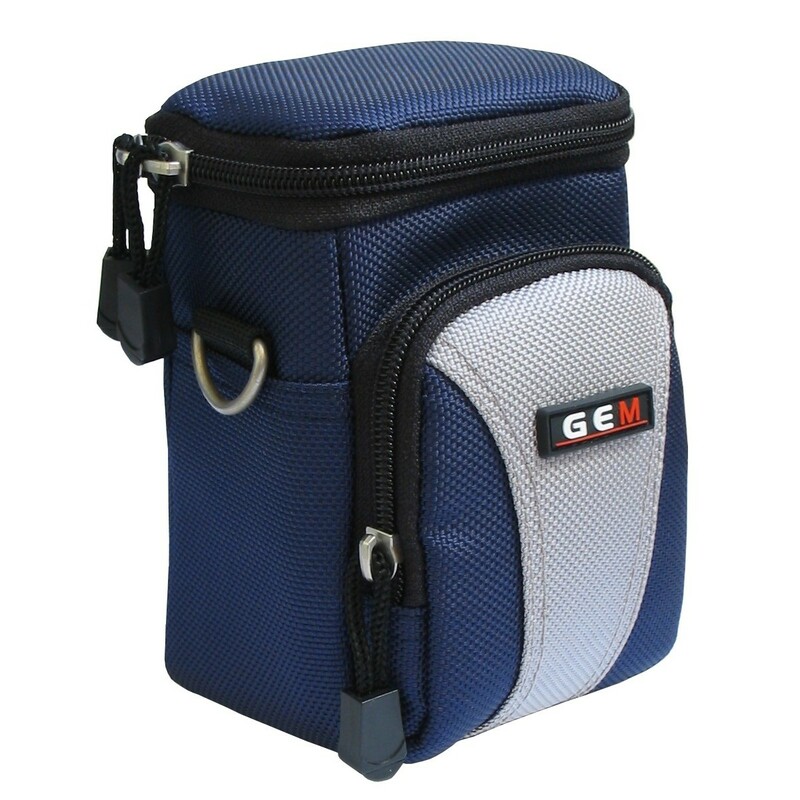 These Finepix F550EXR cases offer protection and aid transportation. 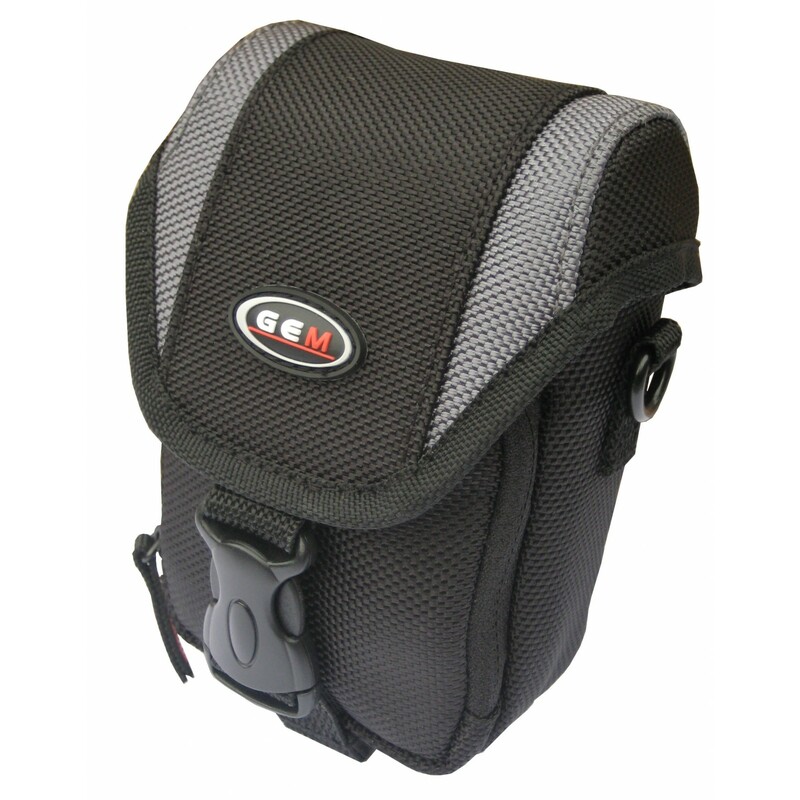 Understanding the benefit of having a compact camera is it's size and ease of portability, these Finepix cases are designed to add minimal bulk, while remaining a secure environment for your camera and accessories. With this range of Fujifilm cases you will always be able to have your camera by your side. 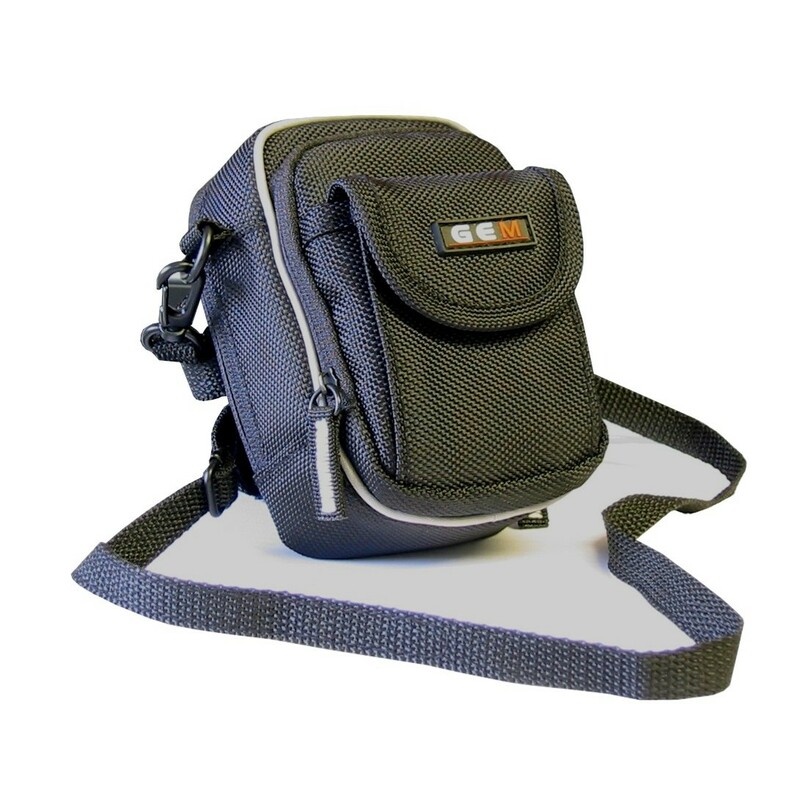 All of these Fujifilm Finepix F550EXR camera cases increase the ease of portability of your camera by including a shoulder strap and featuring belt loops.